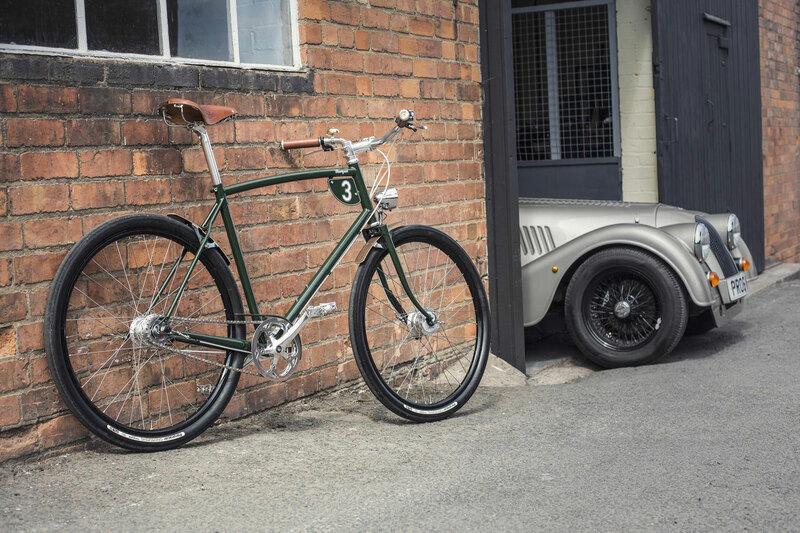 The Pashley-Morgan range will start with two bicycles, known individually as the Pashley Morgan 3 and the Pashley Morgan 8. Fittingly, for bicycles designed with input from Morgan, the two-wheeled creations feature mudguards and chainguards crafted in wood. Prices start from £1,500 for the Morgan 3, rising to £1,600 for the Morgan 8. 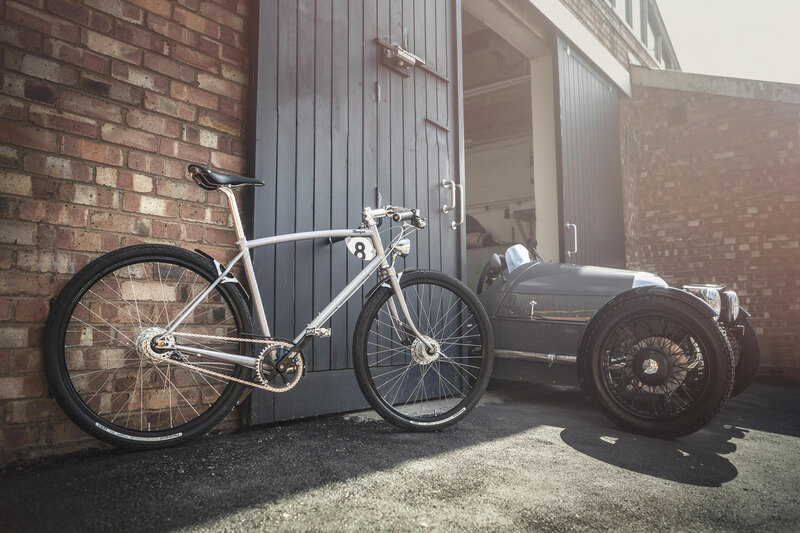 For a little more cash – from £39,000, in case you were wondering – you could ride away in the “lightest special urban bike in the world”. The PG Bugatti weighs less than 5kg and is limited to 667 units worldwide. Bugatti says the bike, which is 95 per cent carbon-fibre, is the “perfect supplement” to the Chiron supercar. It is, quite literally, the Bugatti of the bike world. 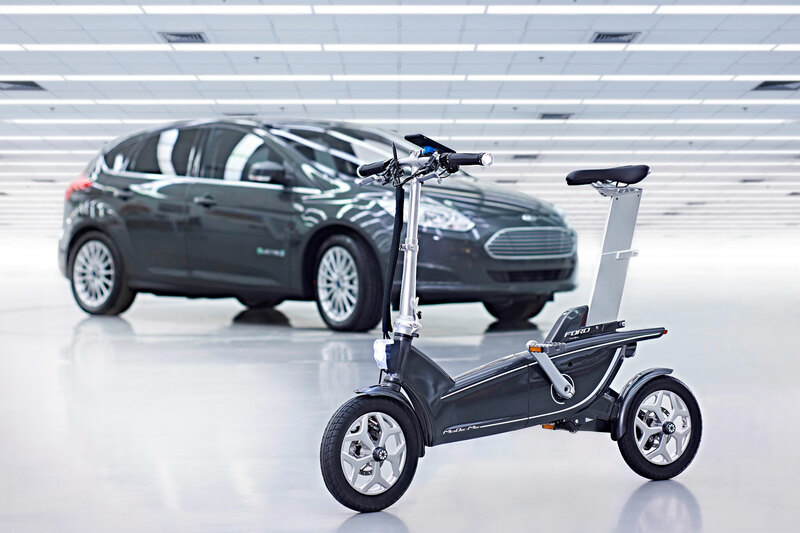 Unveiled in 2015, the MoDe:Me and MoDe:Pro e-bikes were Ford’s experiment “to study how electric bicycles can work seamlessly with cars and public transport to deliver fast and easier daily commutes and help businesses operating in urban centres.” The MoDe:Me (pictured) is aimed at urban commuters, while the MoDe:Pro is designed to stow in Ford’s commercial vehicles, presumably for those moments when customers tell you to “get on your bike”. Another bike of 2015 vintage, this time in the form of the one-of-a-kind Maserati Cipollini Bond. 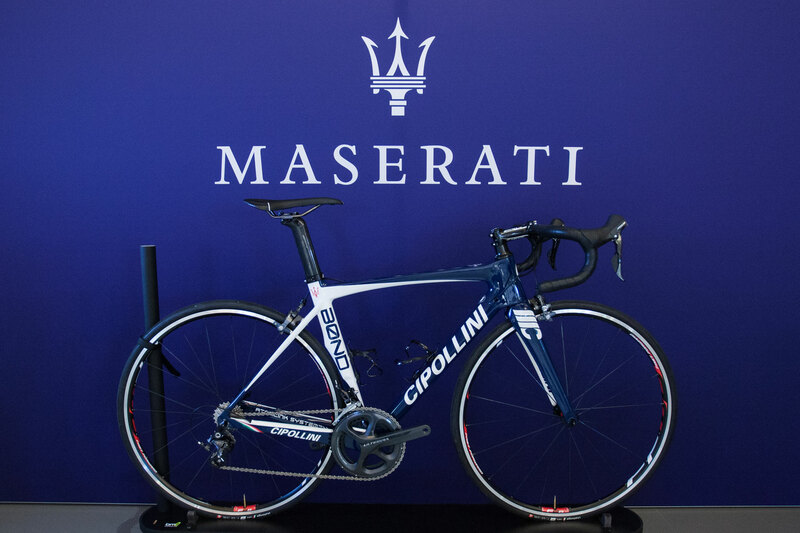 Painted blue and white and featuring Rouleur Classic and Maserati branding, the bike was signed by Mario Cipollini and sold at a silent auction to raise money for charity. The technical specification of the bike had a recommended retail price of £4,500. We suspect the bike sold for significantly more. Caterham launched a motorcycle division in 2013, unveiling a Brutus 750, dubbed the ‘SUV of motorcycles’. 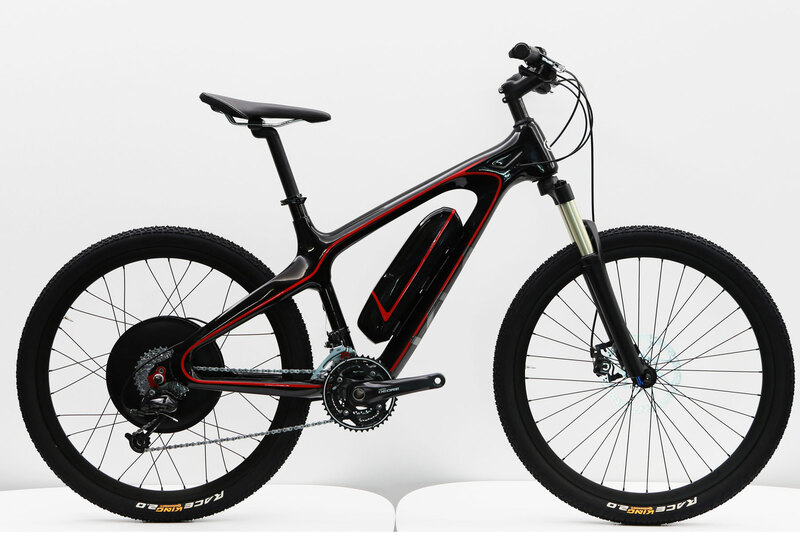 The venture wasn’t a success, although it did spawn the Carbon e-bike, which is essentially an electric mountain bike on steroids. It was created by Zeno Panarari and Alessandro Tartarini, who broke away from Caterham and formed Moto Parilla in 2014. 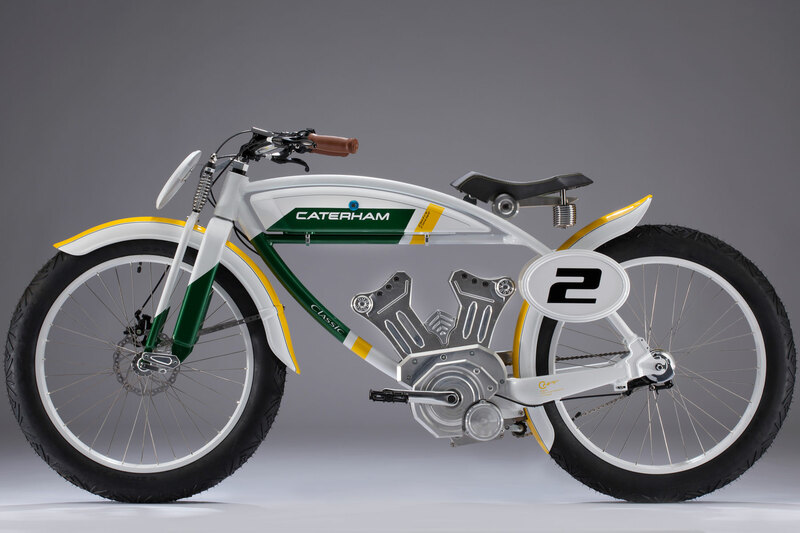 The Caterham Classic e-bike was designed for the rider with “a penchant for a design harking back to the golden age of British motorcycling”, while offering a range of 40-80km. 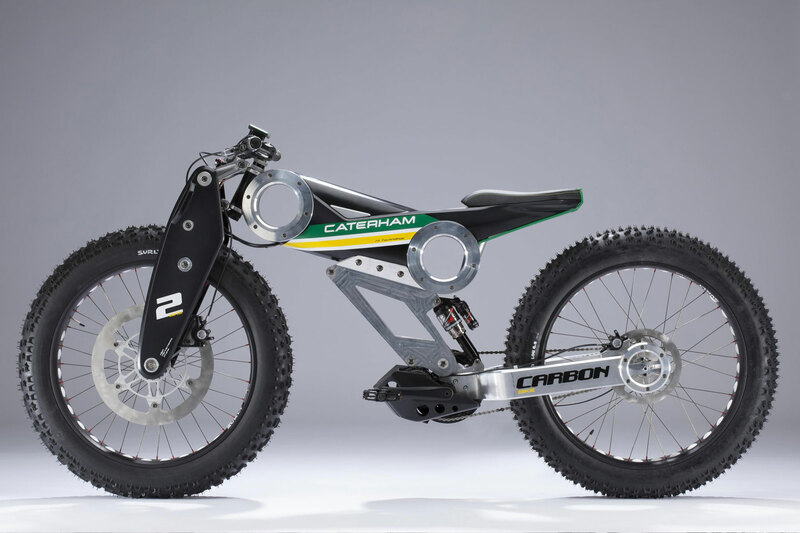 Sadly, Caterham’s two-wheeled adventure failed to get into gear. The website is now a WordPress theme with some words promising much but delivering little. “The bike sits at the frontier between art and function,” said the Peugeot Design Lab of the DL121. You could also say it sits at the frontier between two different centuries. We’re not artists, so to us it looks like a copper bicycle that has reversed into a tin of white emulsion. It’s a neat thing, mind, and it even includes a luggage area for smartphones and tablets. Clever. 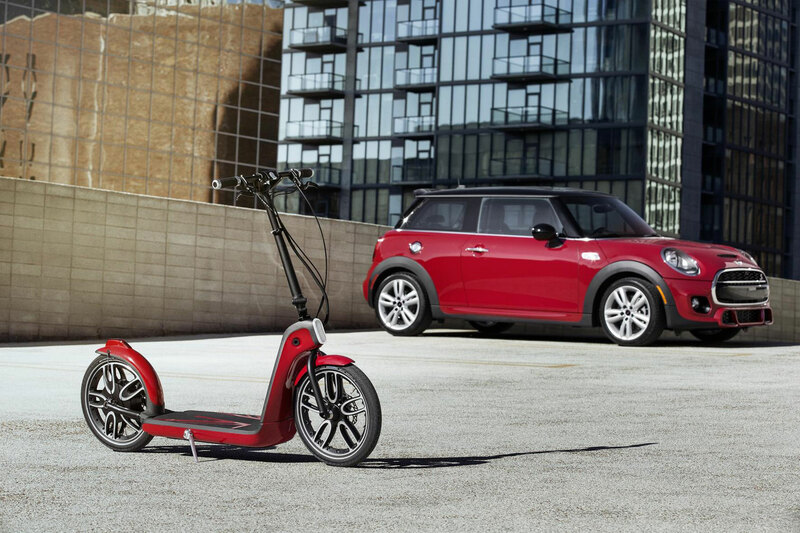 MINI unveiled the Citysurfer scooter at the 2014 Los Angeles Motor Show, describing it as “an innovative concept providing increased flexibility for individual mobility in conurbation areas”. As you’d expect, it folds to fit in the boot of a MINI, while the electric motor can propel the rider for up to 15 miles on one charge. Largely considered a rough and tumble brand, Land Rover might be expected to be churning out mountain bikes and the like. But this was not the case at the 2011 Geneva Motor Show. 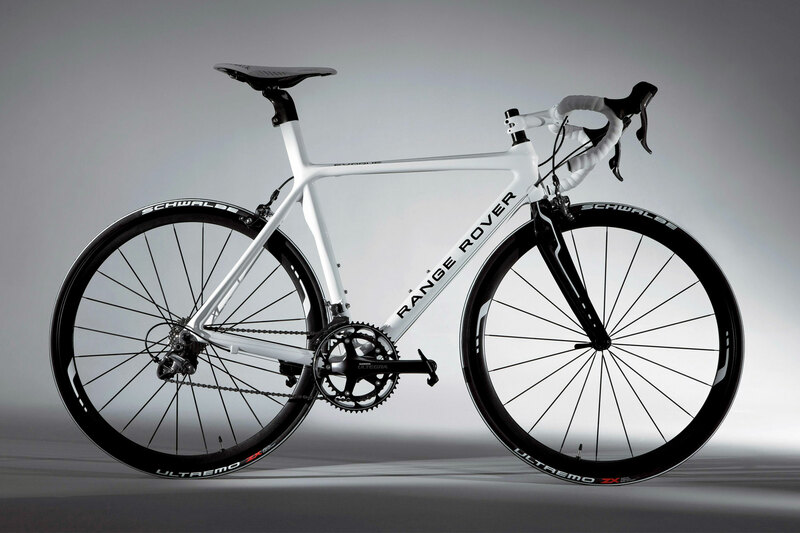 Instead the firm rolled out a Range Rover Evoque-branded concept road bike, dripping with carbon-fibre. We particularly like the aero-profile carbon-fibre wheels. Not much use on a wet day on the school run, though. Launched in 2011 and limited to 200 examples, these bikes were made-to-measure by Montante Cicli rather than off-the-shelf sizes, yet cost a remarkably minimal €3,600. 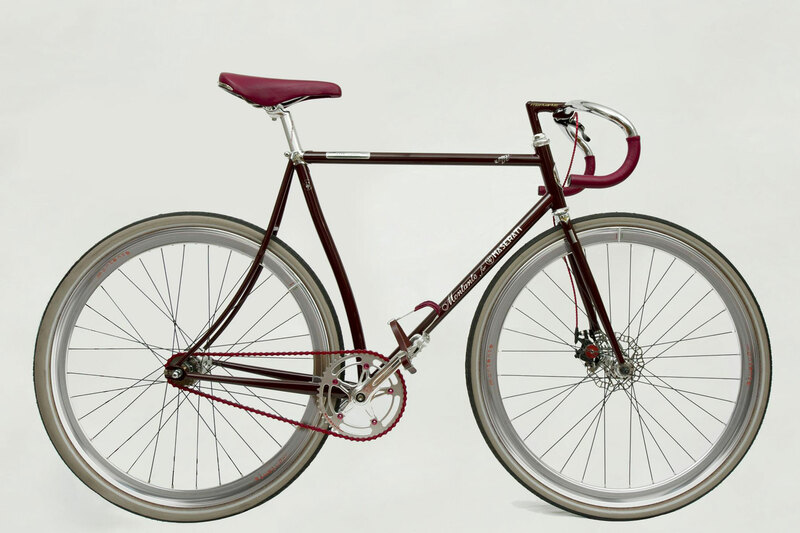 On the other hand, it is only a hipster-friendly single-speed, built to one of Montante’s early designs. The Maserati 8CTF part references the 70th anniversary of Wilbur Shaw’s victory at the Indy 500 in a car of the same name – hence the number one, and the 1930s style Maserati logo. 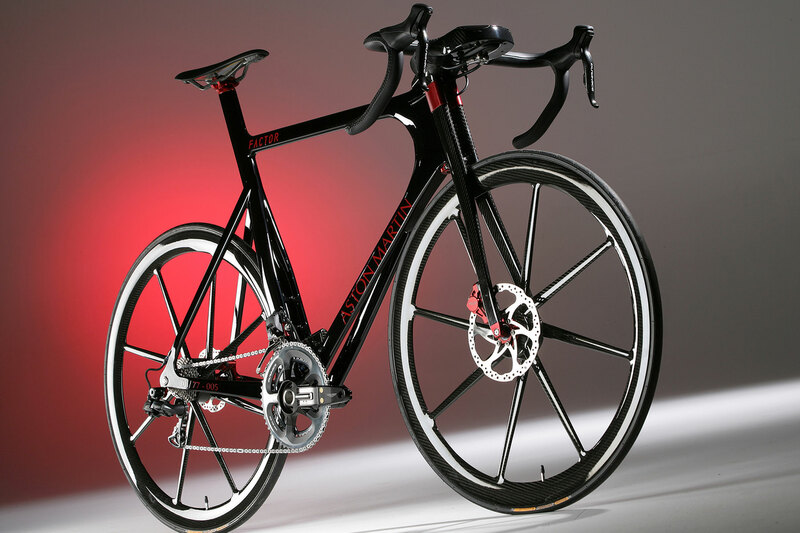 Interestingly, you can still order this bike via the Maserati website. 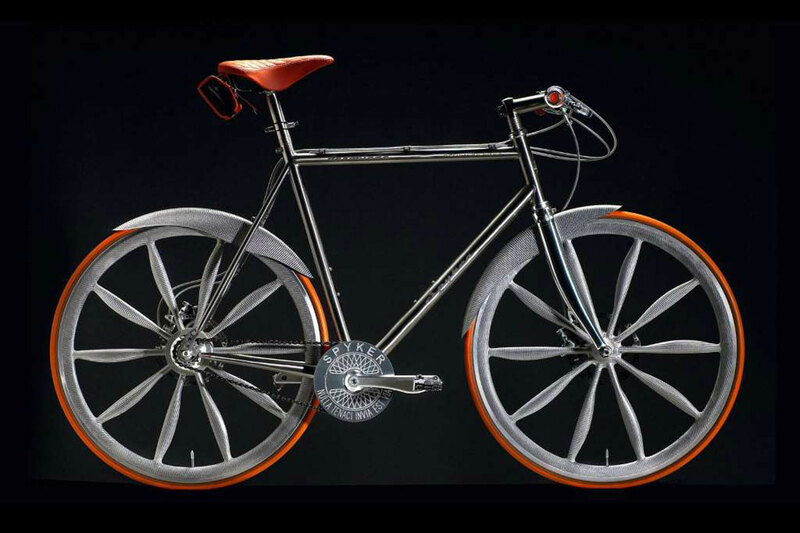 This is the official Spyker bicycle. Called the Koga Spyker Aeroblade, it’s built in co-operation with Koga-Miyata, it features a titanium frame, wheels and mudguards made from aluminium glass-fibre coated carbon composite, and the seat and hand grips are made with the finest Royal Dutch Tanners leather. Just 50 of the bikes were made. You know when Porsche puts the letters “R” and “S” on something that it isn’t messing around. And so it is with its bicycle range, with the Porsche Bike RS sitting firmly at the top of the tree. From the funky wheels to the carbon-fibre parts, this might just be cooler than most of the Porsche car lineup. And that’s saying something. Smart was leading the charge with electric vehicles, once. 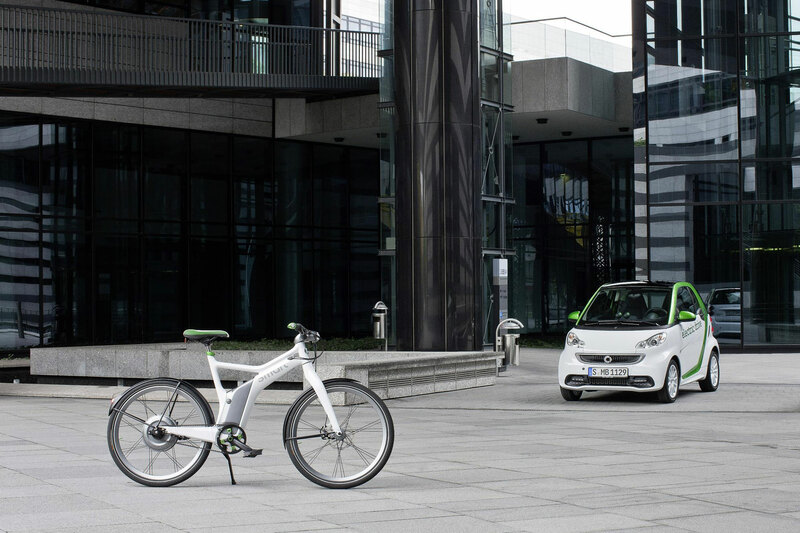 So it was only natural that Mercedes’ small-car brand would also branch out into electric bikes, putting this e-bike ‘pedelec’ (pedal electric cycle) on sale in 2012. Technically a hybrid, the integrated battery and electric motor is good for up to 62 miles, depending on how it’s ridden. Plus it offers handy on-board charging for your smartphone. 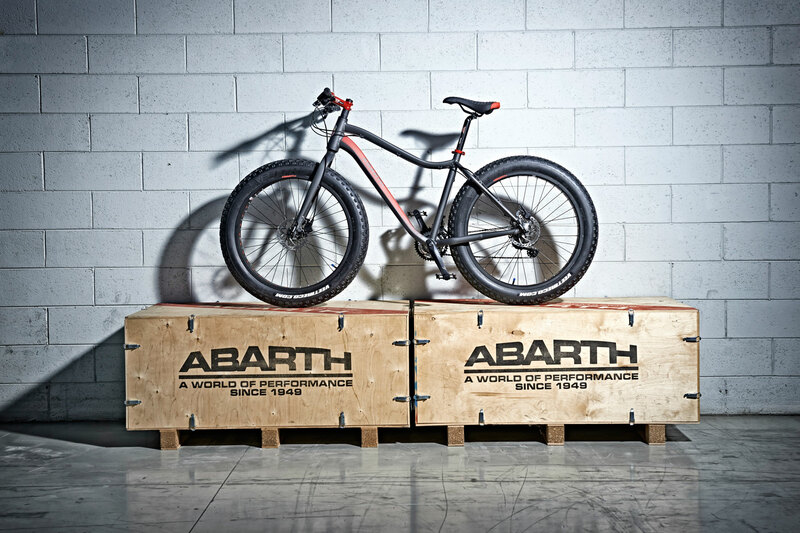 “When the road ends, the fun just begins.” Not our words, Lynn, but the words of Compagnia Ducale, the company responsible for the Abarth Extreme fat bike. It features a hydro-formed and customised aluminium frame, a rigid fork, hydraulic disc brakes and a 24-speed Shimano Acera gear shifter. Needless to say, the bike is peppered with Abarth Scorpion decals. 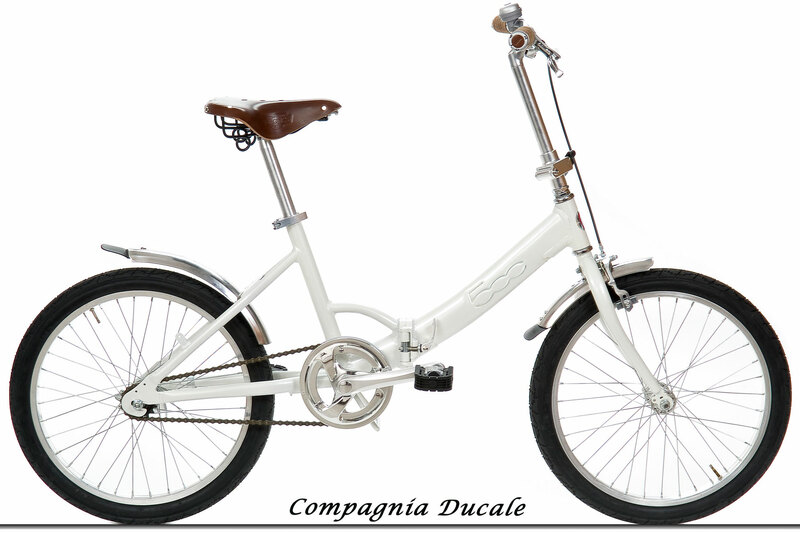 Compagnia Ducale was established in 2006 and, as you may have gathered, is a partner of the Fiat Group as a worldwide licensee for bicycles. 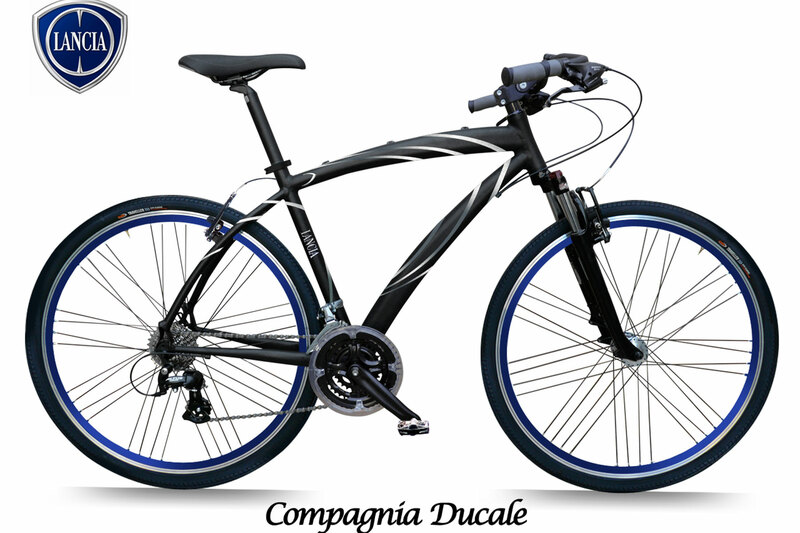 Which is why you can buy a Lancia bike in either city or trekking guise. 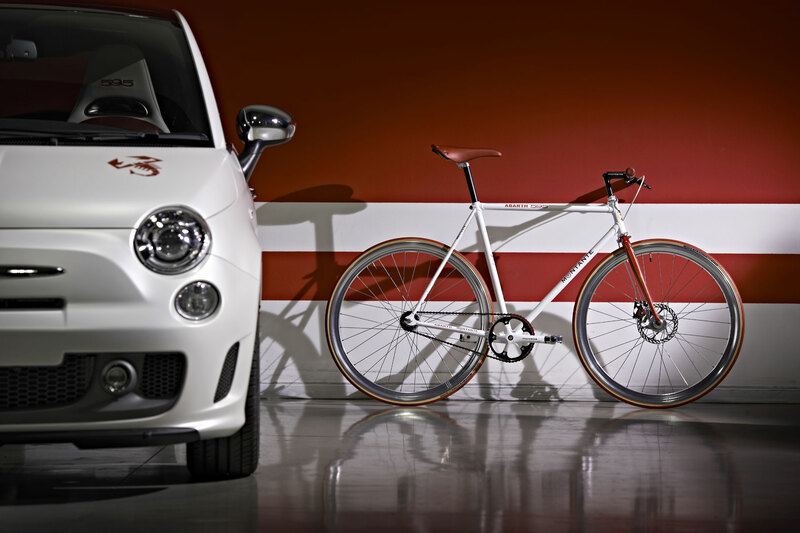 As a companion for the Fiat 500, the bike had to be small, nimble and foldable. It’s also rather elegant, which is more than you can say for the other 500 spin-offs. Put it this way: you’d look far cooler riding this through town than you would behind the wheel of a Fiat 500L MPW. Away from Compagnia Ducale, the Abarth 595 Montate was built by Italian bike builder Montante Cicli to mark the 50th anniversary of the Abarth 595 car. 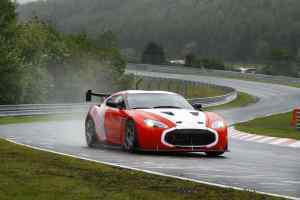 Just 50 were built and it followed in the tyre marks of the limited edition Maserati Montante mentioned earlier. 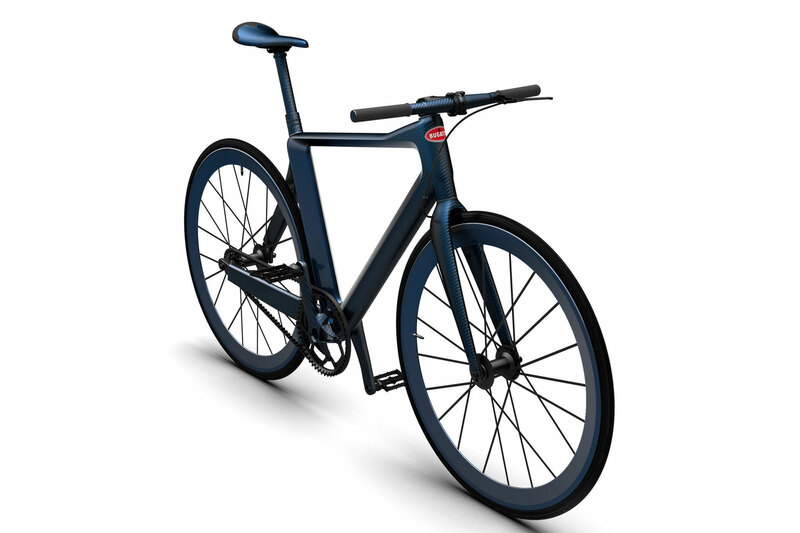 With one eye on the Italian car company’s reputation for rust, Lancia and MomoDesign built the Urban Bike using carbon-fibre, aluminium and magnesium. It used a toothed belt rather than a chain to make pedalling smoother and more comfortable, along with Frau leather for the saddle and grips. We think it looks awesome. According to one website, it was available in 2007 via Lancia dealers for €3,300. The Aston Martin One-77 is a supercar, right? Its name stemming from the fact that it cost £1 million and was available in a limited run of just 77 examples. All true. 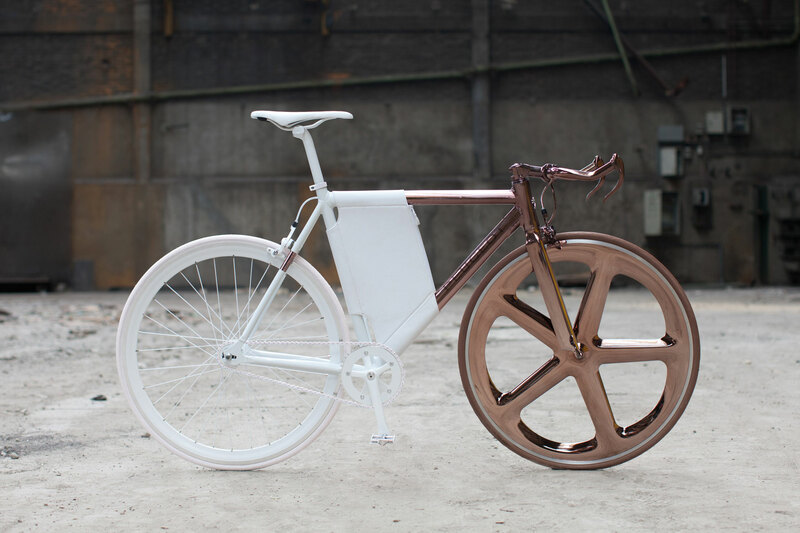 But there is also an Aston Martin One-77 bicycle, and it’s almost as outrageous. 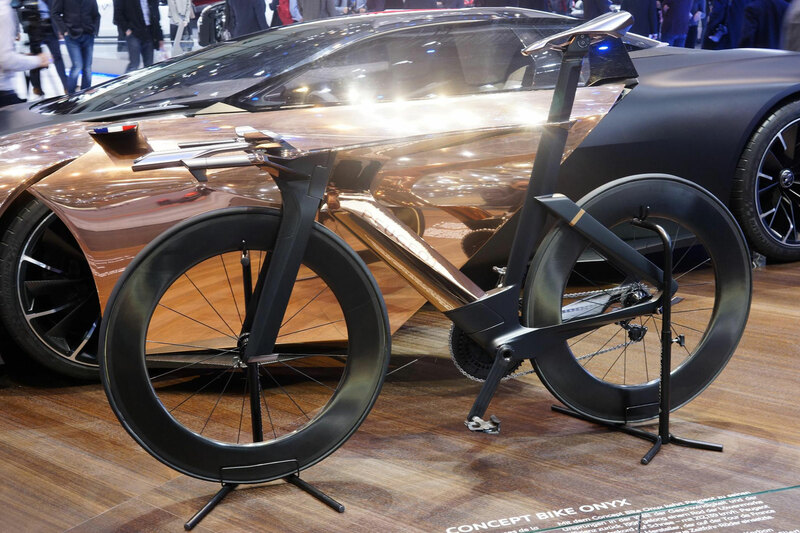 Built by Factor, the Aston One-77 bike cost £25,000, took two weeks to put together and included a whole host of on-board data-logging equipment. A bike fit for James Bond, for sure. 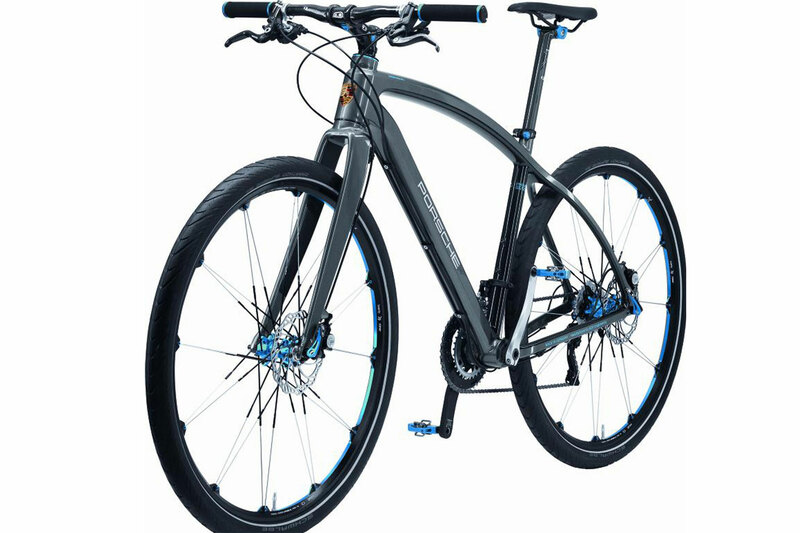 The Lexus bike was – inevitably – a hybrid. A completely bespoke concept, it embraced the brand so hard, in fact, that it features the same “L-finesse” design language as the cars. Draw your own conclusions about the success of that endeavour. Other details of note include the carbonfibre construction, electric eight-speed transmission and the choice of Eco or Power riding modes. 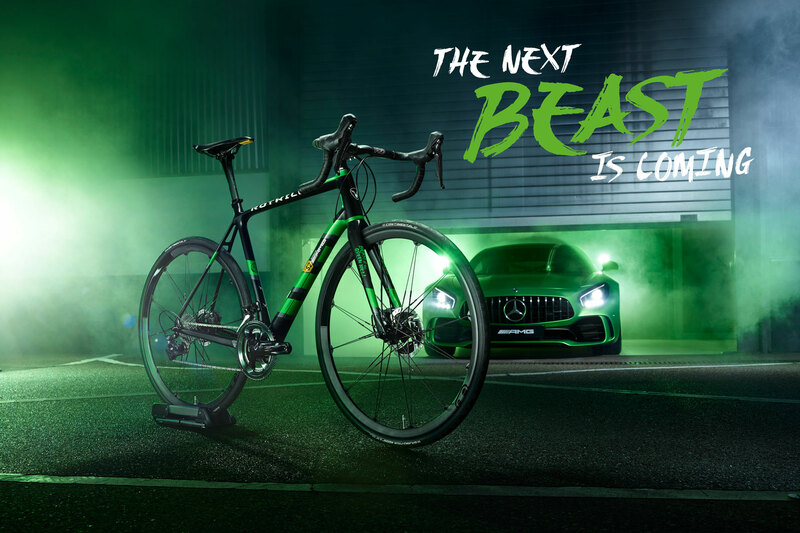 In 2017, Mercedes-Benz joined forces with Focus to produce four new bikes “for almost every occasion”. The Fitness Bike (pictured), features an aluminium frame, 28-inch wheels, Schwalbe Smart Sam tyres, hydraulic disc brakes and 27 gears. The other three options are a mountain bike, a racing bike and a trekking bike. 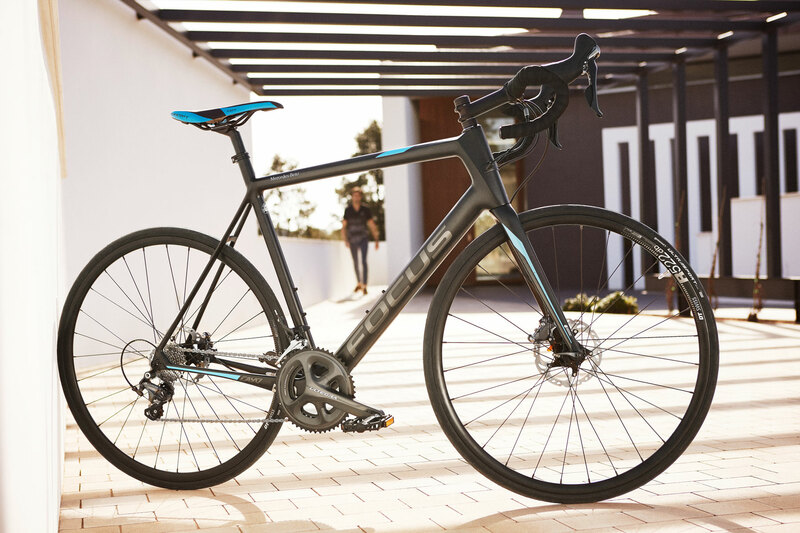 Focus is part of the largest bicycle manufacturing company in Germany. Mercedes-AMG entered into a long-term partnership with Rotwild in 2013 and sponsored the company’s mountain bike team in 2014. A year later, the firms launched the Rotwild GT S, before unveiling the Rotwild R.S2 Limited-Edition ‘Beast of Green Hell’ in November 2017. The hand-built bike pays homage to the Mercedes-AMG GT R and costs around €7,000. It’ll lap the Nürburgring in 7.10.9 minutes, if you stick it in the back of a GT R.
Audi teamed up with CarbonSports to produce the Audi Sport Racing Bike, which was unveiled at the 2015 Geneva Motor Show. With production limited to 50 units, the bike borrowed heavily from Audi’s range of vehicles, including a saddle covered in the same leather as the R8 and frame and forks made from the T1000 carbon found in the cockpit of the R18 e-tron. Each one cost a cool £12,500. 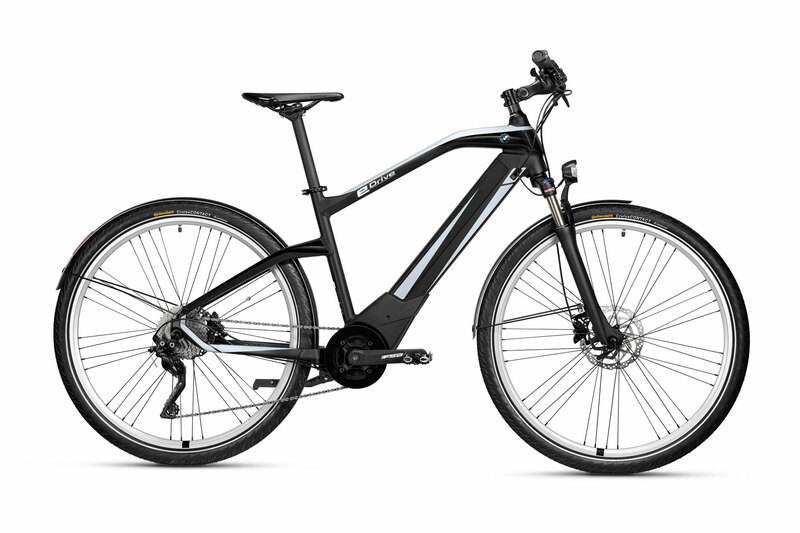 At £2,500, the BMW Active Hybrid e-bike is a little cheaper than the Audi, and it’s also available to buy via the BMW website. It’s a thoroughly modern take on the classic city bike formula, featuring an integrated LED rear light, digital display, micro-USB input, Bluetooth and a battery delivering a range of up to 100km. 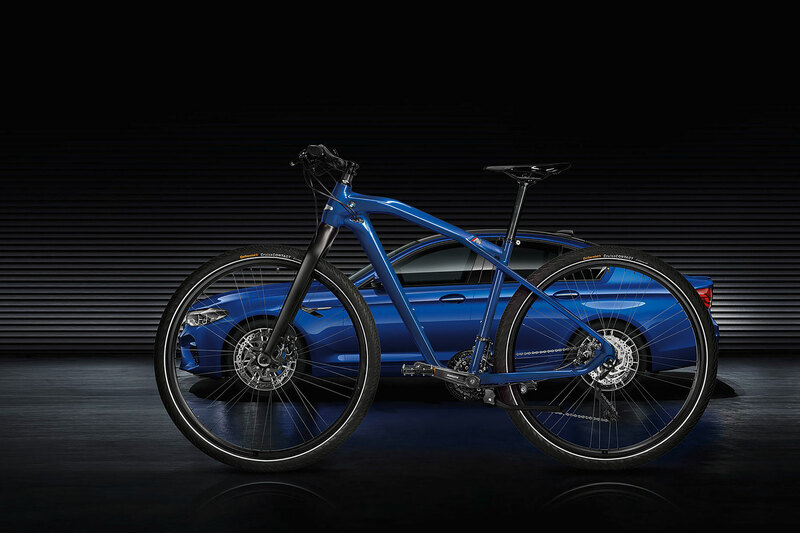 Launched in 2017, the M Bike Limited Carbon Edition is the perfect accessory for the BMW M5 owner, featuring carbon and aluminium components, Marina Bay Blue Metallic paint, a limited edition badge and a certificate. Just 500 examples will be built, each one with a price tag of €1,400. Look, another two-wheeled MINI, but unlike the Citysurfer concept, this is one you can actually buy. 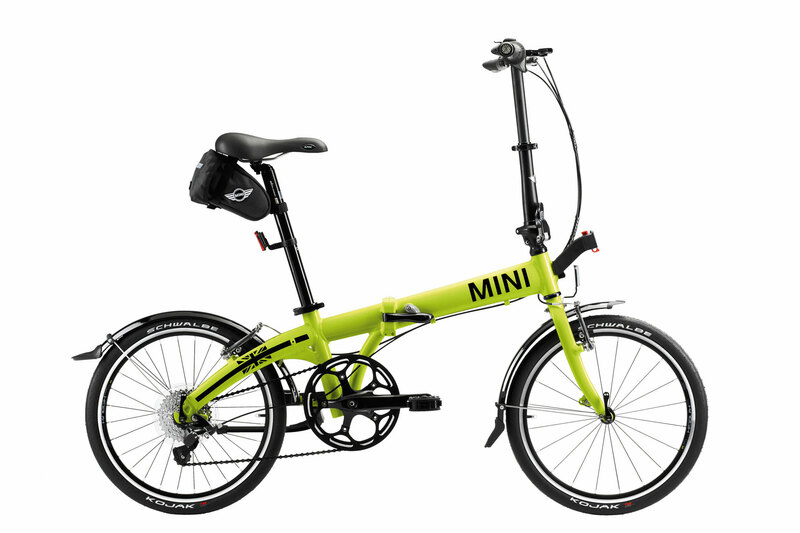 The folding bike, which is available in lime green or black, weighs 11kg and costs around £450. It can be folded away to 85 x 65 x 30cm in seconds, which makes it perfect for the morning commute. Assuming your commute isn’t a 50-mile drive along a motorway. Honda, as you’re surely aware, builds quite a few motorcycles on the side, but it has shied away somewhat from building any commercially available push bikes. That doesn’t mean it hasn’t built bicycles at all, though. 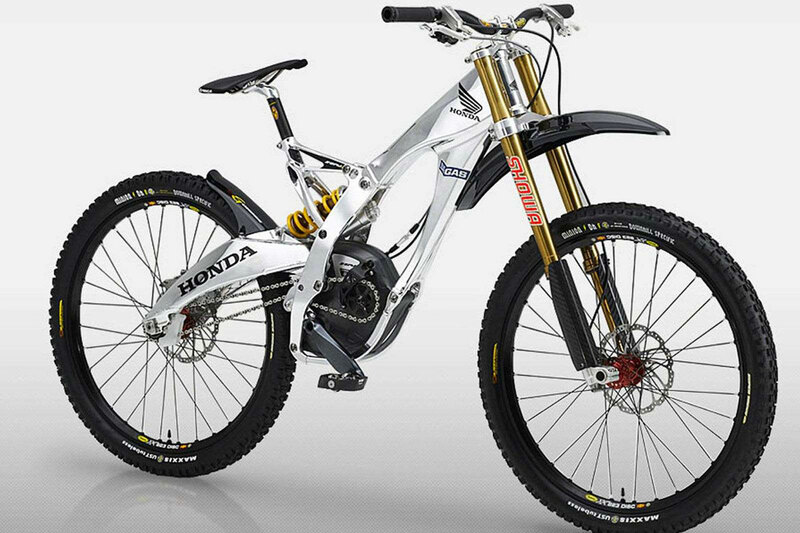 The short-lived Honda RN-01 G-Cross pictured here is a dedicated downhill mountain bike produced exclusively for professional racers. Launched in June 2018, the eF01 electric bike integrates into the boot space of the Peugeot 5008 and is fitted with a battery and a motor with enough charge for up to 18-25 miles of range. It will also propel riders to a top speed of 12.5mph, which is more than you can expect to achieve in a 5008 during the morning commute. 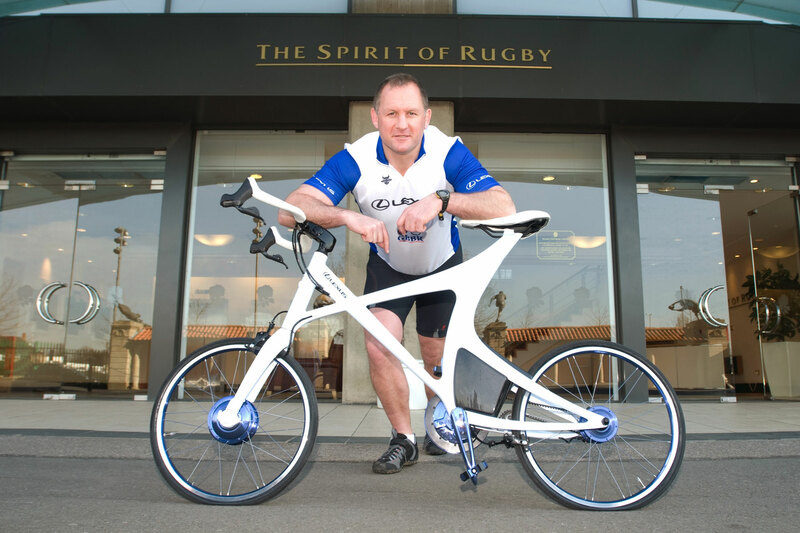 The Lotus Sport Pursuit Bicycle – which became known as the Lotus Type 108 and later the Type 110 – is an enormously aerodynamic piece of carbon-fibre sculpture, built to take on the Olympic Games. Chris Boardman broke the 4,000m pursuit world record at the 1992 Games using just such a machine. You could buy one, but they cost £15,000 – an incredible amount of money at the time. 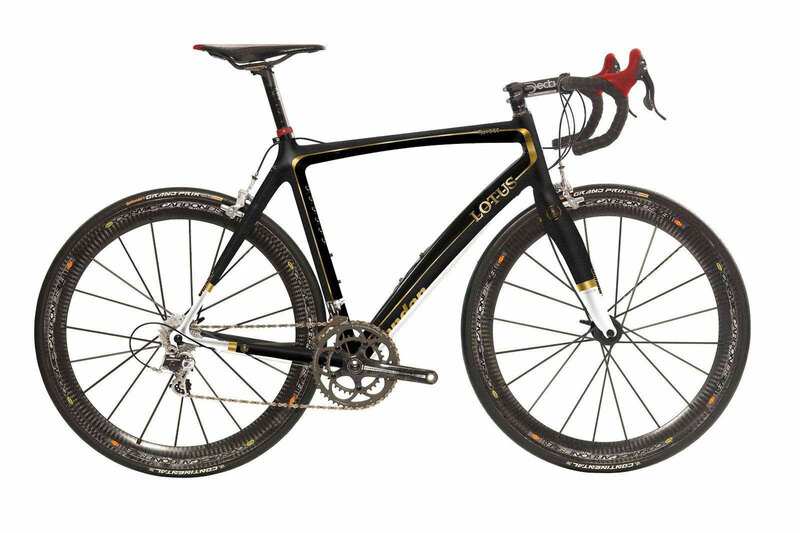 These days, if you want a Lotus-branded bike, try the Condor for Lotus Type 1 LC (pictured), a snip at £5,200. Another car brand taking the bike tie-up very seriously is McLaren. The Formula One and supercar firm’s McLaren Applied Technologies division got together with Specialized to produce this beauty. 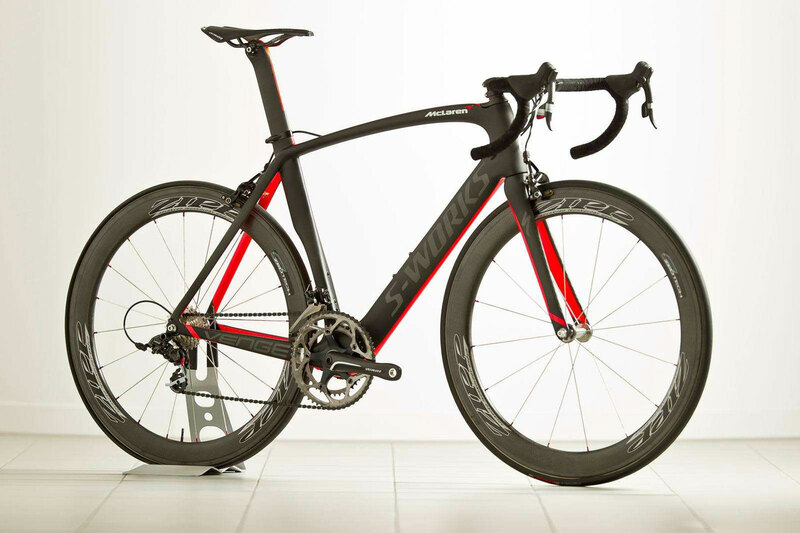 Called the Specialized S-Works + McLaren Venge this lightweight, aero-efficient road bike is exactly the type British biking hero Mark Cavendish rode to great success. More super seriousness, this time from Team Sky sponsors, Jaguar, which got together with the Italian bike maker Pinarello to engineer the 2014 Team Sky bicycle. While Pinarello took care of the ‘hard points’ – the fixed areas where bits are attached – Jaguar helped hone the aerodynamics of the frame, including some extra asymmetrical elements. 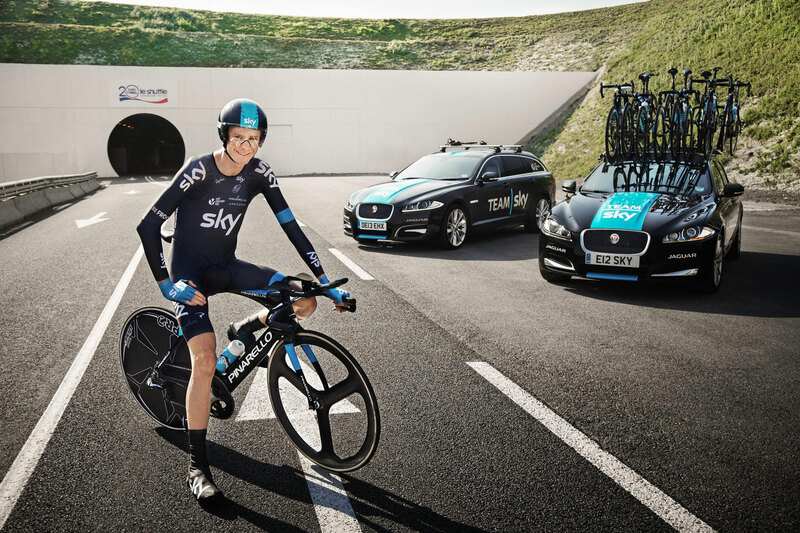 Sounds crazy, but it is 6.4 per cent more aerodynamic than before… Chris Froome rode one through the EuroTunnel. 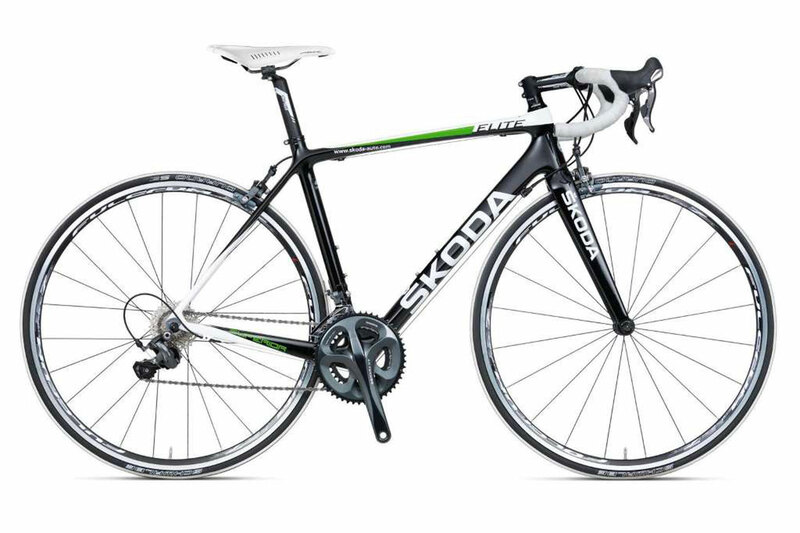 Skoda, which started life in 1895 as a bicycle manufacturer, has been providing the support cars for the Tour de France for many years. Today, it offers a range of 13 bikes, including three retro bicycles, a folding bike, children’s bikes, mountain bikes and e-bikes. Clearly, this is a brand that loves cycling. 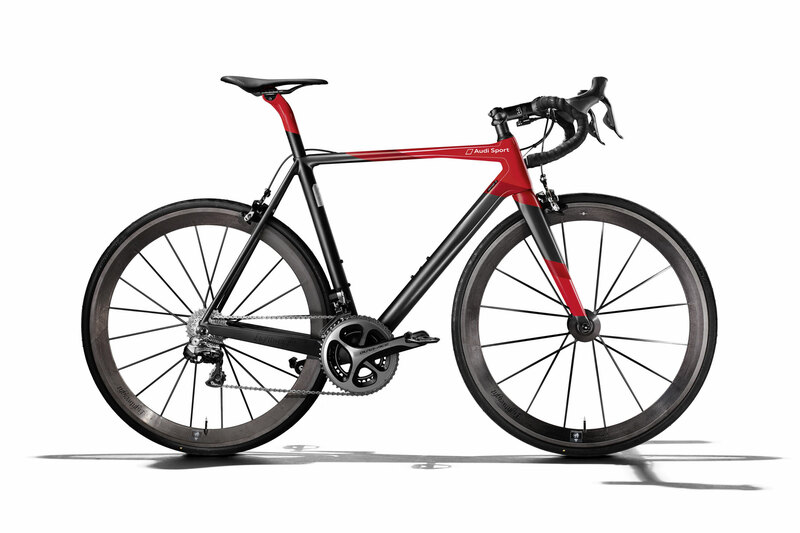 Swiss bicycle manufacturer BMC teamed up with the famous supercar company to produce the Impec Automobili Lamborghini Edition. 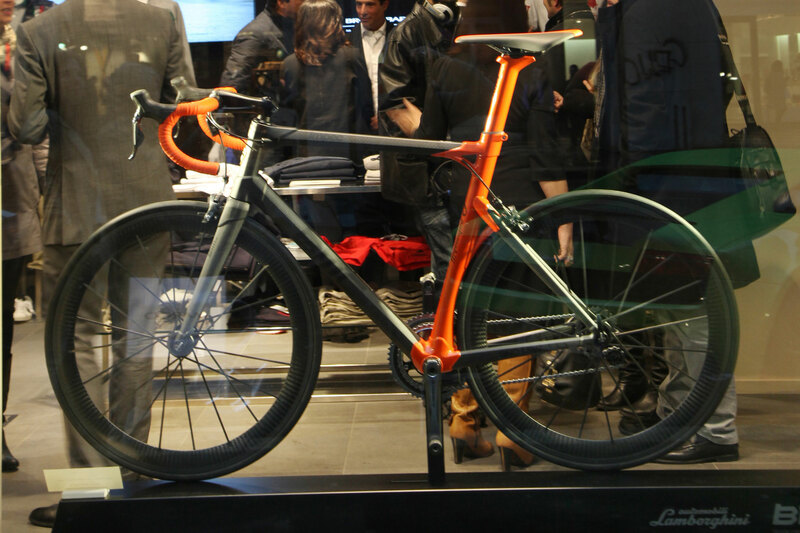 Based on the standard BMC Impec carbon bike, the Lamborghini connection lies in the headtube, the suede saddle and handlebars and the Argos Orange seat tube detail. Just 30 were built, each one costing around €20,000. 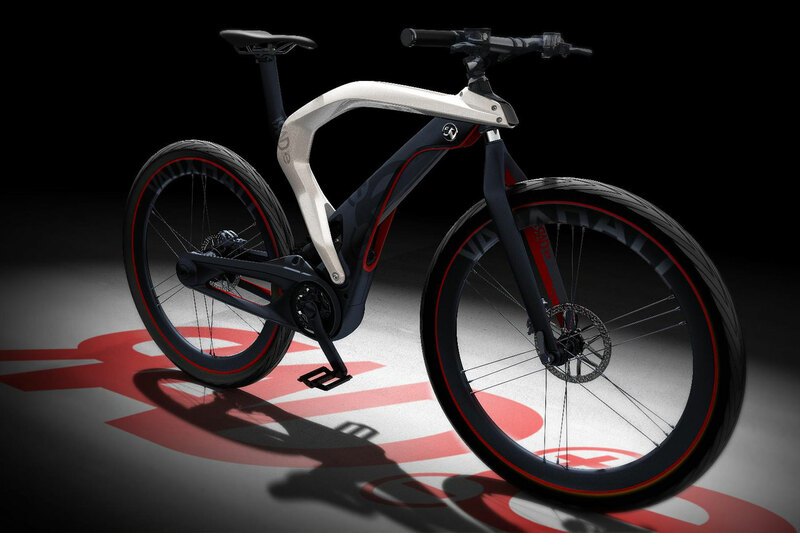 Another electric bike concept – this one is from Vauxhall. Called the RADe, this was one of the firm’s show stars at the 2012 Geneva Motor Show. It looks properly futuristic – like Tron powered by legs. 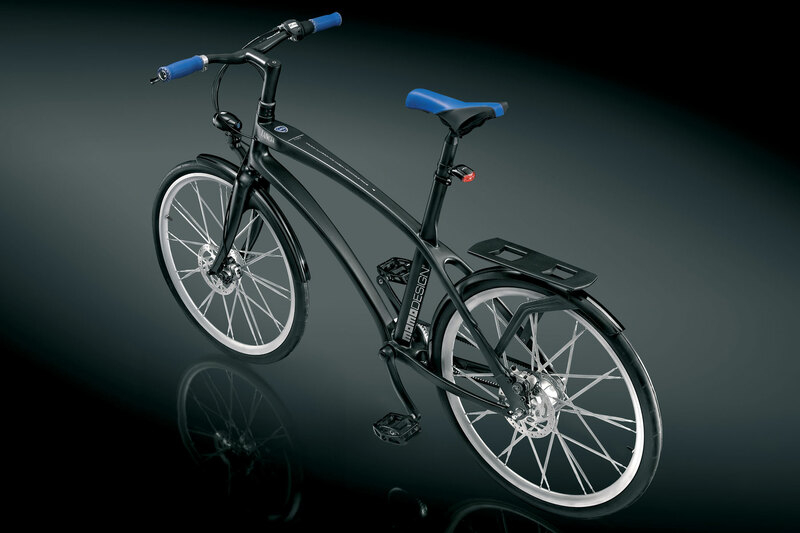 But not just legs, as again this is a ‘pedelec’ hybrid, capable of 12mph and a range of up to around 50 miles. 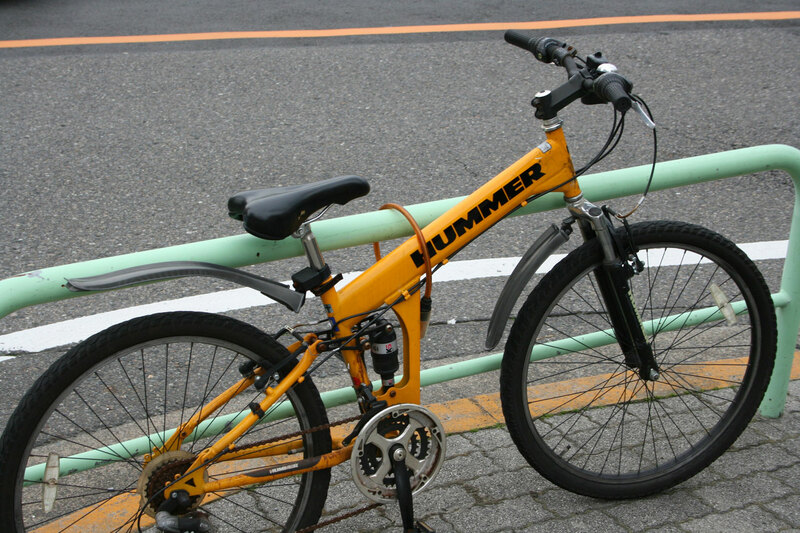 The unique part is the use of automotive manufacturing methods on a bicycle. There has been no sign of an actual production version as yet, though. Kia unveiled two prototype electric bikes at the 2014 Geneva Motor Show, 70 years on from the vehicle manufacturer’s inception as Korea’s first mass producer of bicycles. The Kia Electric Bike (KEB) was a ‘pedelec’ electric bike, shown in both city and mountain bike versions. A four-hour charge was enough for a range of around 40km. In 2002, Montague partnered with General Motors to design and build the Hummer Tactical Mountain Bike, a version of the popular military bike designed to fold in the back of the H2. 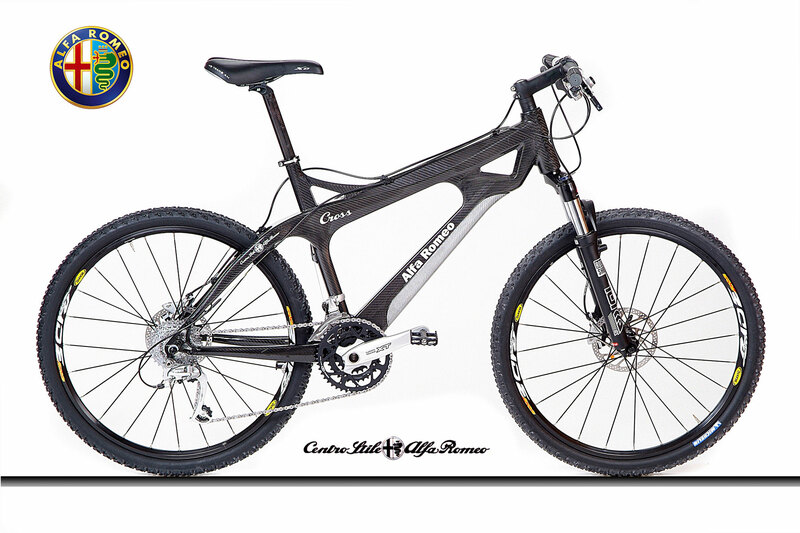 The bikes were built between 2002 and 2007 and there are reportedly a number of fakes on the market. How cool is this? 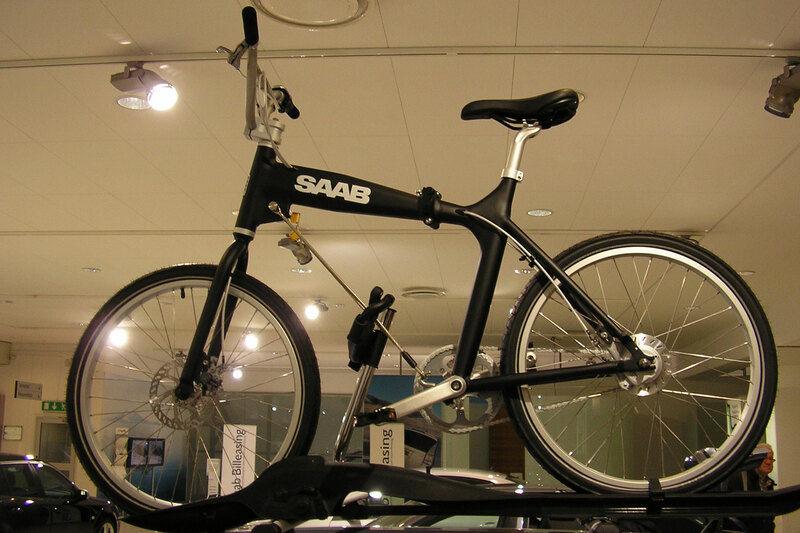 According to Saab Planet, this was the only official Saab bike and it was designed by Dutch bicycle firm Biomega. 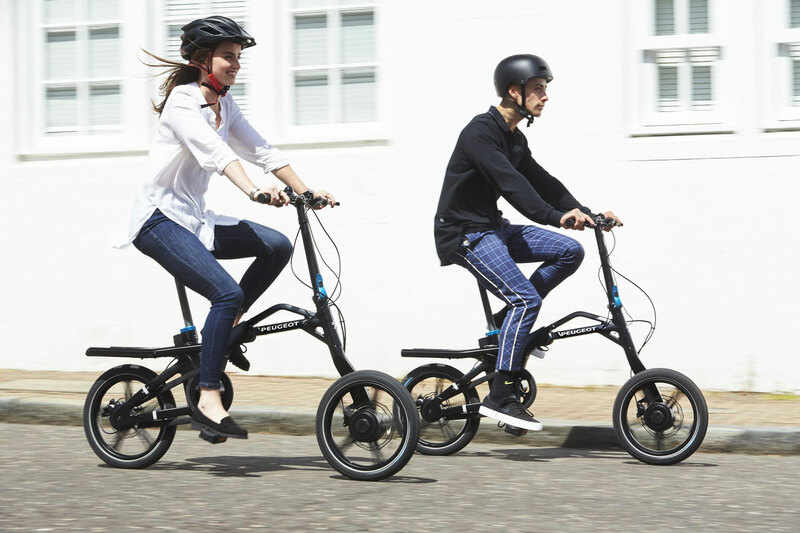 The irony of Saab offering a folding bike isn’t lost on us. And, yes, we still miss Saab very much. Producing this gallery was like opening a can of worms – there are just so many examples out there. We could have included a Ferrari CX60, which by all accounts is a bit rubbish, a Subaru XB, a Volkswagen Bik.e and a product from Volvo’s partnership with Cannondale. But, figuring you’ve had your fill of two wheels, we’ll finish with the Peugeot Onyx concept, which is rather fitting given the firm’s two-wheeled heritage. Wacky races: McLaren Senna versus 3 motocross bikes – who wins? 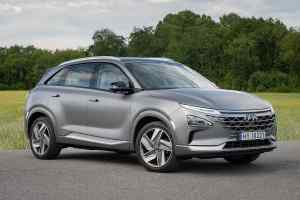 Hyundai Nexo scores five stars in Euro NCAP fuel cell first Could motorsport be BANNED in the EU?